Filing fees for most USCIS petitions and applications will increase by an average of 21%. The most substantial employment-based increases will be imposed on Form I-129, the nonimmigrant worker petition, and on EB-5 investor and Regional Center filings. Effective December 23, 2016, the filing fees for many USCIS petitions and applications will increase, according to a final regulation scheduled for publication in Monday's Federal Register. Fees for employment-based petitions and applications will rise by an average of 21%, though increases for some filings - notably, Form I-129 nonimmigrant worker petitions and EB-5 immigrant investor cases - will be significantly higher. 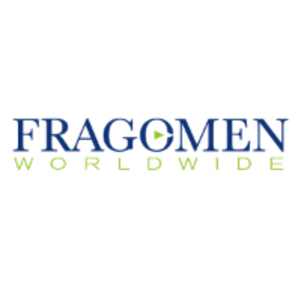 There will be no increase in the premium processing fee. 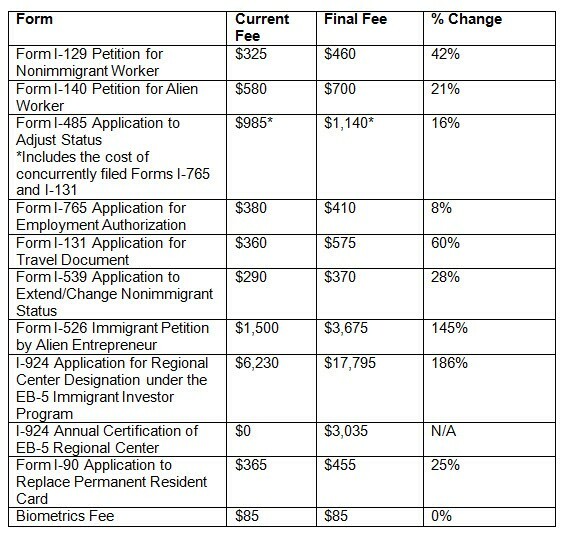 According to DHS, the higher fees reflect the current cost of processing immigration applications and petitions; some portion of the increased fees will provide additional funding for refugee and citizenship programs as well as system support for interagency immigration status verification databases. The last comprehensive increase in USCIS filing fees took place in 2010.